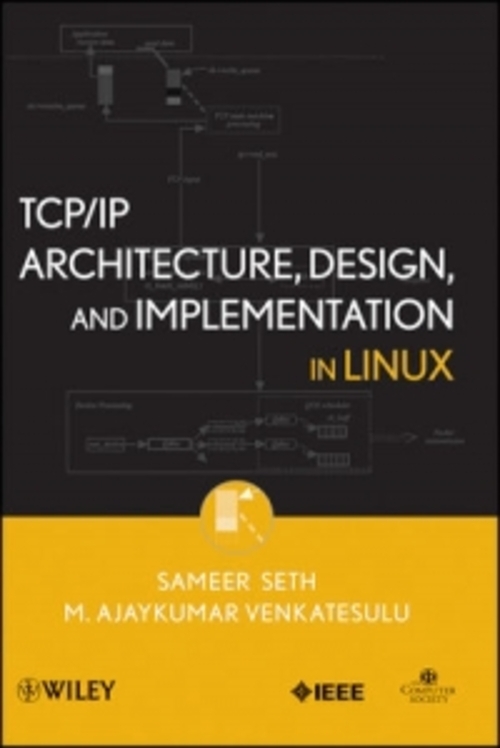 This book provides thorough knowledge of Linux TCP/IP stack and kernel framework for its network stack, including complete knowledge of design and implementation. Starting with simple client-server socket programs and progressing to complex design and implementation of TCP/IP protocol in linux, this book provides different aspects of socket programming and major TCP/IP related algorithms. In addition, the text features netfilter hook framework, a complete explanation of routing sub-system, IP QOS implementation, and Network Soft IRQ. This book further contains elements on TCP state machine implementation,TCP timer implementation on Linux, TCP memory management on Linux, and debugging TCP/IP stack using lcrash.